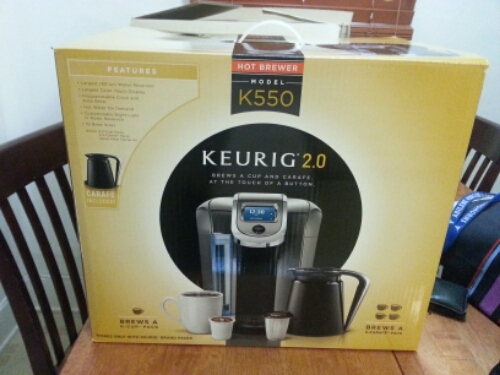 I received a free, brand new Keurig 2.0 from Influenster in exchange for an honest review. I LOVE THIS MACHINE. 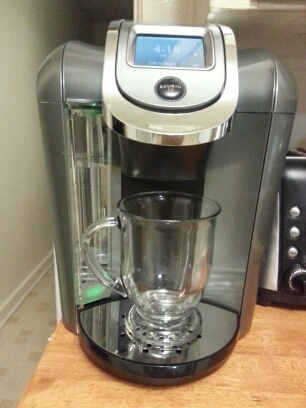 It definitely has increased my coffee consumption. It’s just so easy and fast! Set up was easy. I only had issues getting the water filter tube to open. It broke a little, but it didn’t hinder anything. I brought it to my place of employment. My coworkers love it. We definitely are thankful for it when the afternoon comes around and we are drained. 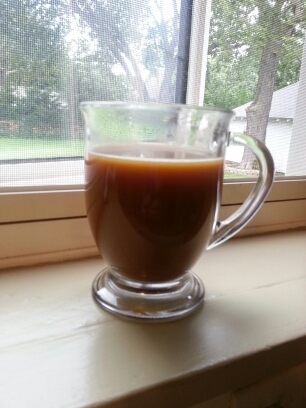 We have a cup-a-Joe in less than five minutes. 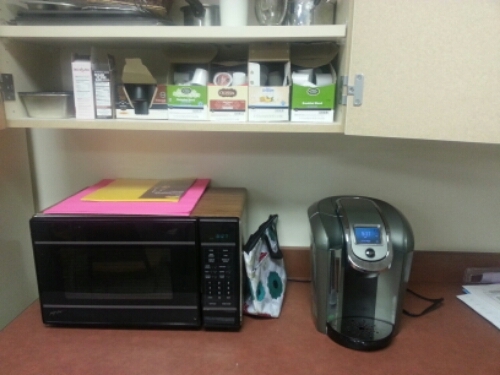 We basically have our own cafe now! 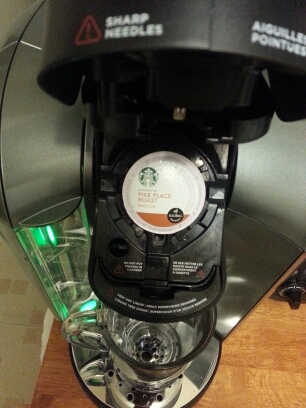 The only MAJOR downside to this Keurig model is that it does not allow non-Keurig brand K-Cups. You can only use their brand. 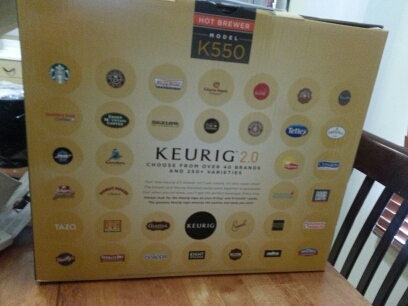 Granted, there are a ton of brands under Keurig, but still. Kind of blows. Also. HI!!! Sorry I was away for so long. I got into a little funk. I’m going to try my hardest to get back in the grove of blogging. Thank you for reading and your support! 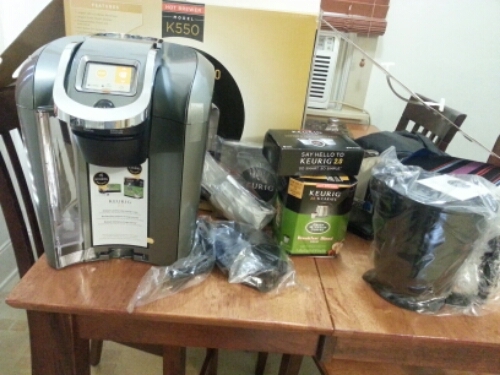 This entry was posted in Food, Other, Reviews and tagged #hellokeurig, caffeine, coffee, coffee addiction, Hello Keurig, Influenster, Keurig, Keurig 2.0, product review, review. Bookmark the permalink.